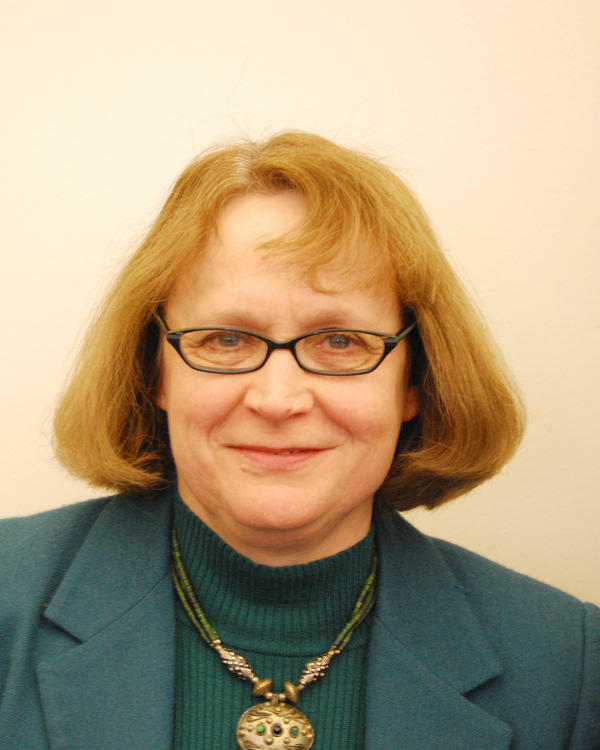 Mary Delach Leonard is a veteran journalist who joined the St. Louis Beacon staff in April 2008 after a 17-year career at the St. Louis Post-Dispatch, where she was a reporter and an editor in the features section. 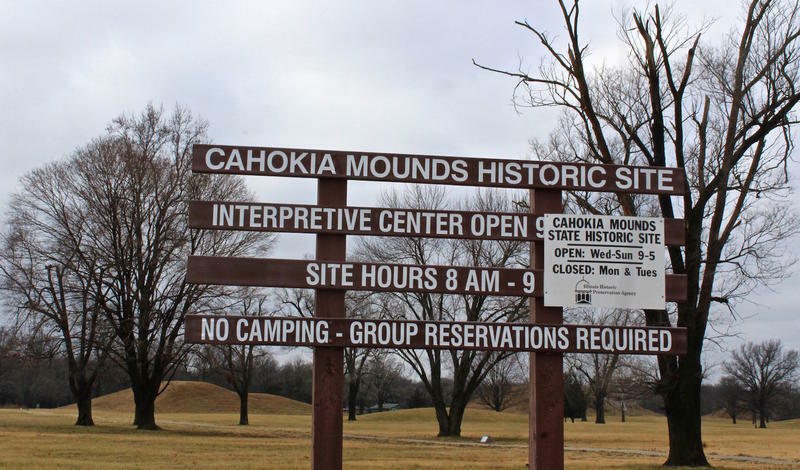 Her work has been cited for awards by such organizations as the Missouri Associated Press Managing Editors, the Missouri Press Association and the Illinois Press Association. In 2010, the Bar Association of Metropolitan St. Louis honored her with a Spirit of Justice Award in recognition of her work on the housing crisis. 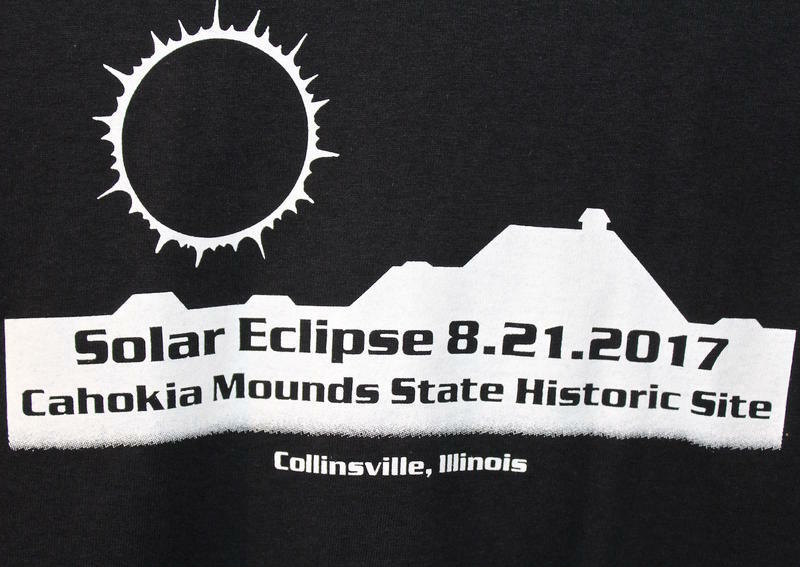 Leonard began her newspaper career at the Belleville News-Democrat (in Illinois) after earning a degree in mass communications from Southern Illinois University-Edwardsville, where she now serves as an adjunct faculty member. She is partial to pomeranians and Cardinals. 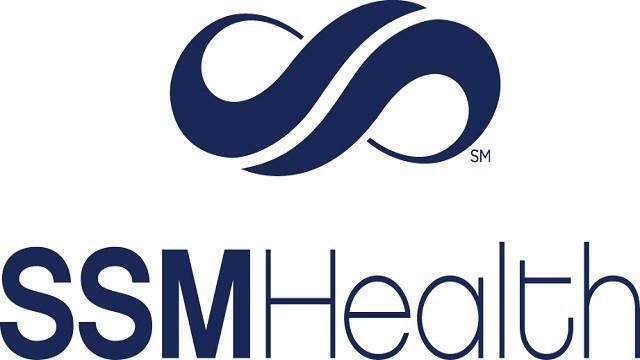 SSM Health is reviewing its security procedures after discovering that a former employee with its customer service call center inappropriately accessed patient medical records between Feb. 13 and Oct. 20, 2017. 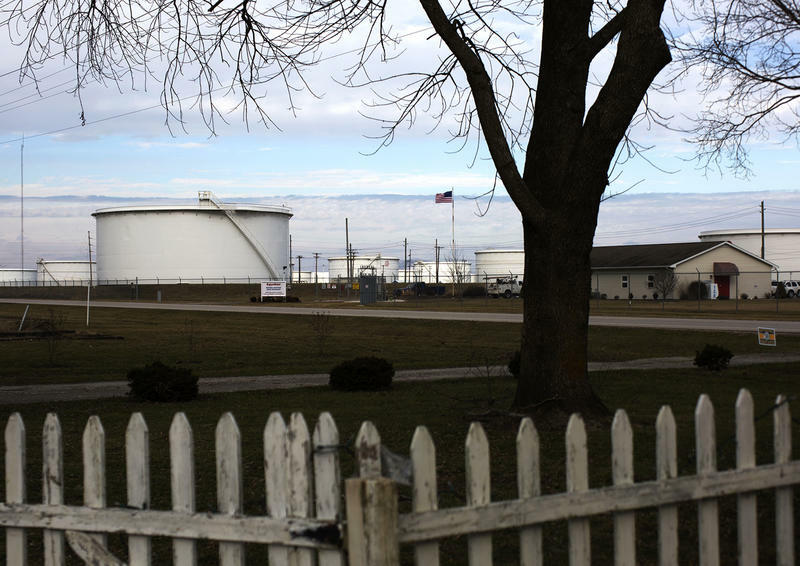 Brian Stover raises chickens at his house in rural Marion County, Illinois, just across the road from the Patoka Tank Farm where the controversial Dakota Access Pipeline ends — about 75 miles east of St. Louis. 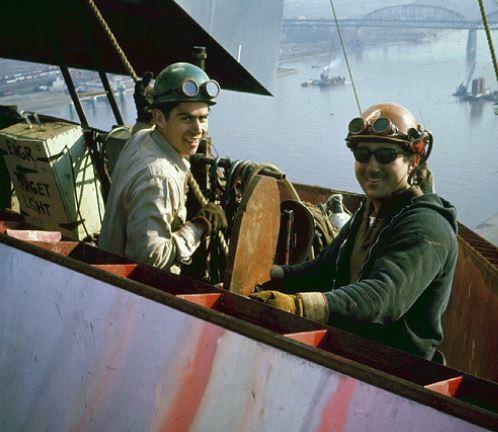 The story of the engineers and ironworkers who built Eero Saarinen's Gateway Arch never gets old, and Wednesday — the 50th anniversary of "topping out" day — might be one of the last opportunities for St. Louisans to meet the men and shake their hands. Because a standard monumental shape — an obelisk, rectangle or dome — wouldn’t do for Saarinen, the Arch remains a one-of-a-kind monument built of 630 feet of Wow! His design was modern and bold: a sleek and outsized arch of gleaming stainless steel on the St. Louis riverfront that would celebrate America’s pioneer spirit. The photo is an iconic image of post-World War II America: A bustling downtown main street lined with sturdy Chevys, Fords and Chryslers. Pedestrians strolling past a hodgepodge of storefronts with flashy light-up signs: Barbays Self-Service Market, King Drugs, Florsheim shoes, Coca Cola. 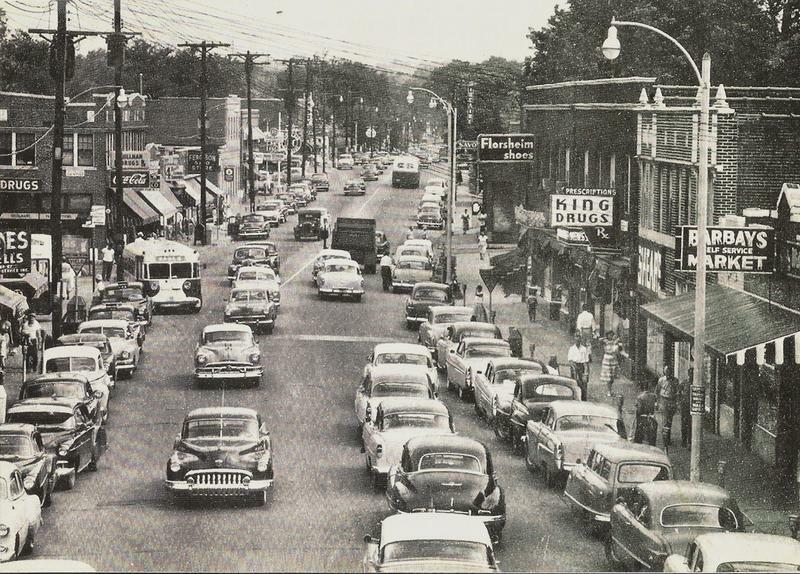 This was Ferguson, Mo., in the late 1950s, just past the midpoint of its 120-year history.